Purchase your locally sourced cakes, cookies, traybakes and cake jars from Delightful Bakes by Sam. 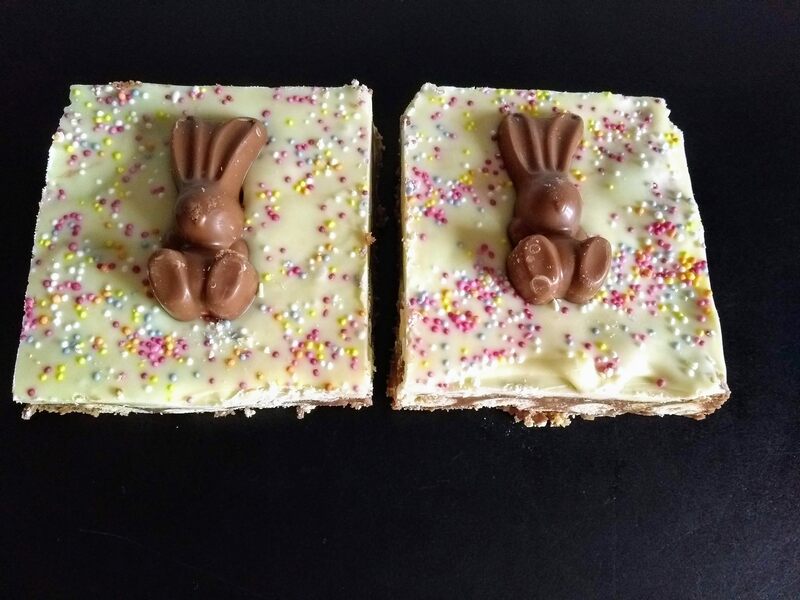 I lovingly create scrumptious bakes which are great for all occasions. Do you need a delicious birthday cake, yummy wedding traybakes or a mouth-watering giant cookie to apologise to your loved one? Discover Delightful Bakes by Sam and fulfil all of your baking needs and desires. Contact me now and I will do my best to bake and create what you need.